Twitter is a great way to quickly share updates and links, and to catch up with things that are happening, as they happen, around the world. That is Twitter in 140 characters. 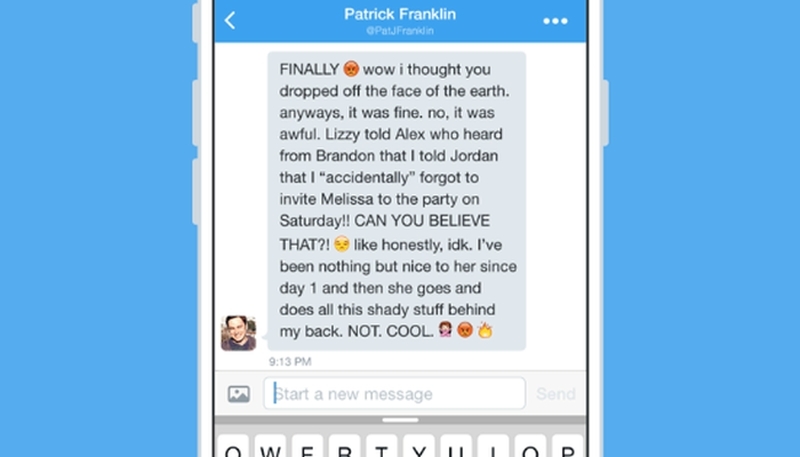 Twitter in 10,000 characters gets a little more complicated. Twitter has been facing death and naysayers almost ever since it was launched in 2006. But while Twitter hasn’t become nearly as ubiquitous as the other social network, it is far from over. The idea that tweets might not have the 140 character limit is something that seems to have hit a nerve for a lot of users, because it takes away something that was unique about Twitter. 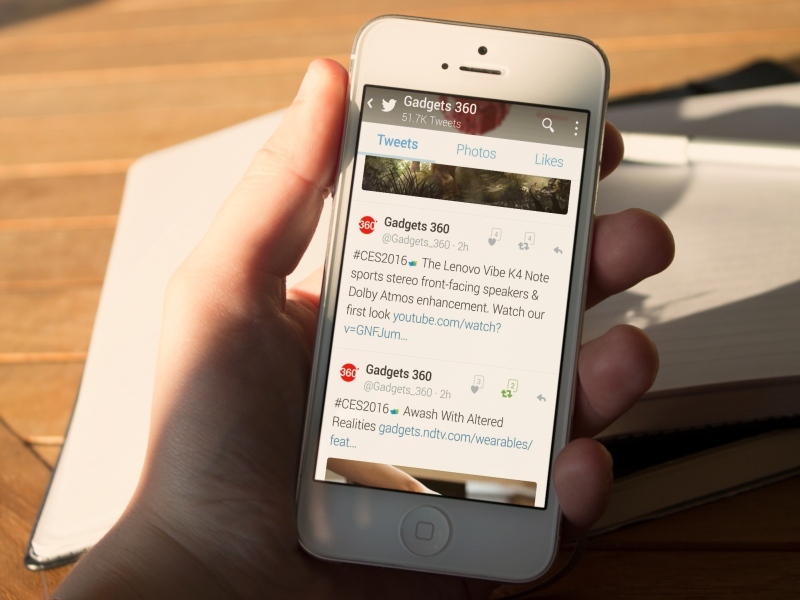 For many people, Twitter has become an invaluable tool for work. Its real-time nature means that it has been a key platform when news events are taking place and developing. And because of the 140 character, mostly text nature of Twitter, it’s proved to be very useful when data speeds are limited or when Internet is unreliable. Twitter is where you go when you want to know what’s going on. This is something that gets highlighted during emergencies such as the recent Chennai floods, where the ChennaiRains.org handle was one of the most reliable and up to date sources of help and information. For news organisations, Twitter is a great source of information, but also a place to disseminate your own reporting. Because of its open nature, sharing information on Twitter can be faster and reach a broader audience than you might expect. If something goes “viral” its reach will very quickly exceed that of your own network. And a lot of this can be traced back to the short word limits that are enforced on Twitter. The 140-character limit is not some kind of magic number – it was first devised to fit within the constraints of an SMS message, since many at the time used SMS for receiving and posting updates. But these constraints came with some benefits that make Twitter so appealing. For one thing, it enforced brevity – if you have to confine yourself to 140 characters, you will perforce have to strip the message down to just the important parts. A short summary and a link, a quick update in an emergency, or a picture and a caption – these are all different ways in which Twitter can be useful, but you have to pick and choose, and this meant that communication on the platform was short and to the point. When Twitter first launched, it was known as a micro-blogging platform, not a social network, and with good reason. The early 2000s were the era when blogging was still huge, and everyone would share their .blogspot or .wordpress URLs over email (or on a Yahoo Group) – since you know, that was still how you would tell friends about things. Compared to long blog posts, tweets that quickly get the point across were a breath of fresh air. And we’ve learned to use a lot of workarounds to make it work even better, so you’ve got tweetstorms from people you should learn to block, screenshots of large text for people who need it, and this means that if you have to say something that’s longer than 140 characters, you can do so quite easily. At the same time, this doesn’t affect the core functionality of Twitter, or change the way users will behave on the platform. Taking away the 140 character limit and officially supporting 10,000 character “tweets”? That’s a complete reversal of what Twitter is all about. Over the years, Twitter has brought various changes to the product, and these have rarely been met with happiness by users. Just looking at reaction on Twitter, it is clear that a vocal subset does not want the word limit to change. Another example was taking away stars, to “favourite” a tweet, and replacing them with hearts, to “like” a tweet. 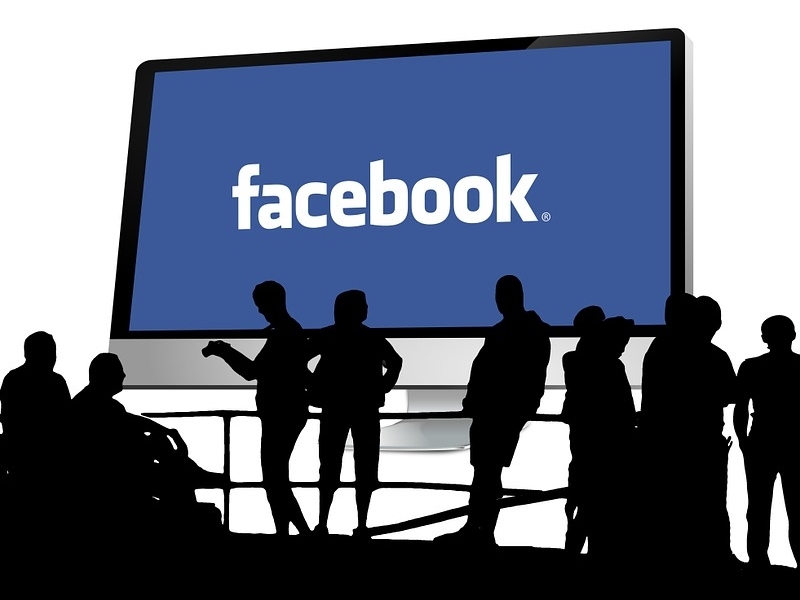 It was seen as another mindless way to ape Facebook, and although it didn’t really affect the functionality of Twitter, it still bothered people. After all, you might use the action to say you’ve seen a tweet, to say you think something is interesting, but not enough to retweet, to save something as a bookmark or revisit it later, or even to highlight something you think is stupid without calling it out (here’s a longer musing on the idea) or, just maybe, to say that you like something. 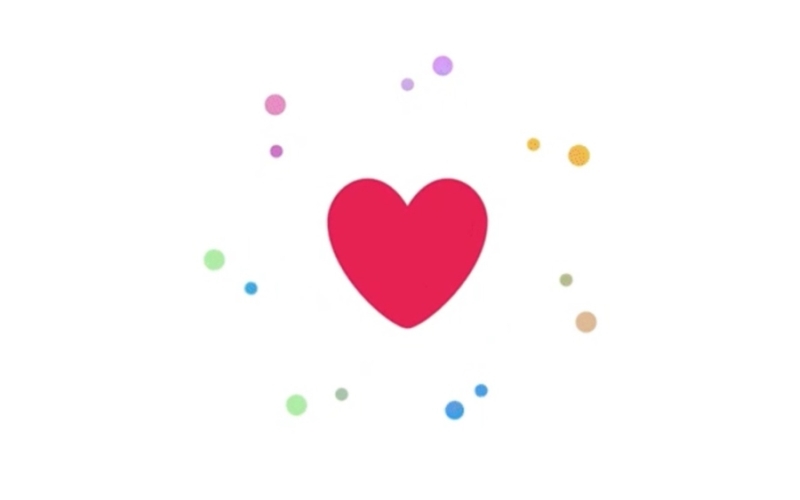 Replacing all those different complex interactions with a shiny red heart and a “like” just feels like Twitter doesn’t understand how its various users see the service. The While You Were Gone box that shows you tweets you missed since you logged in last is a good idea, in theory, but the problem is that there was already a way to see the tweets you missed when you weren’t logged in. It’s called scrolling down. Ultimately, While You Were Gone seems like a way to help us spend less time on Twitter, and it also reduces the chances of serendipitously coming across content that you would have seen if you were scrolling through your timeline. And in all this, there are rumours that Twitter might do away with its reverse chronological timeline, and offer a Facebook-like feed instead. There are things that Twitter could do that would appeal to the users such as letting people edit tweets – Facebook has a good solution where you can click on the tweet to see the original, so that editing tweets can’t be misused. Muting hashtags is another Twitter feature that you need a third-party client for, instead of being able to just do it from the official app. Even something as minor as fixing the DM character limit is something that Twitter took forever to do, despite the fact that DMs are kept aside and don’t affect the core Twitter experience. Many of the changes that Twitter has made over time have been unfriendly to third party developers – they might have helped Twitter to improve and reach massive growth, but Twitter has repeatedly been limiting third party developers. Twitter is slowly turning into a social network where you can share a dozen pictures of your dinner along with detailed descriptions, in a single album. A place where you’ll see the same albums of babies, holidays, and food when you log-in in the morning, and then again in the evening, interspersed with a few links about your favourite musician or movie star. In other words, Twitter is turning into Facebook. The problem is that Facebook already exists, and whether you like it or not, you have to admit that Facebook does a pretty good job of being Facebook. It’s not really a replacement for Twitter though, and the same is true in reverse as well. Changing stars to hearts is a minor symptom. Dropping the character limit from tweets is a bigger one, and getting rid of the reverse chronological timeline that makes Twitter so useful is a crazy idea. Except of course that each small change brings us closer to when the crazy idea just seems like another small change. Without a timeline that you can reliably scan through for effective information, Twitter wouldn’t be useful in emergencies such as the Chennai floods. It wouldn’t be a reliable source of news during events like the terrorist attacks in France, and it wouldn’t help people in tracking and understanding events as they unfold and develop. Yes, there are lots of people who use Twitter just as a place to vent, to share short updates about what they had for lunch, or to tell people there is something stuck in their teeth. But it’s also become a place where meaningful conversations can take place between strangers, where you will meet and discover new people whose ideas inspire you and spark new thoughts. Facebook on the other hand is a place that turns the gaze inwards. It’s a place where you’re surrounded by the familiar, and the comfortable. There’s a great need for both of these experiences to co-exist, and as Twitter slowly erodes its identity, it starts losing out on the things that made it appealing in the first place. Yes, some people would like to post a 10,000 word ramble. They might even want to do so on Twitter. And there are plenty of ways to attach whatever you would like to, and share it to your followers. They could just share a link to a blog post if they wanted. But when you look at your timeline, how many people do you see that actually do this? And how many times do you feel, man, 140 characters is just too little, I wanted to write a blog post but as an attachment to a tweet. Twitter is fast. Twitter is concise and precise. Twitter is being able to scan through a timeline and find out everything that I need to know about the world, right away. Twitter is the answer to the question, “what’s happening?” Twitter is not Facebook. At least, I hope so. That’s Twitter in 10,000 characters. Let’s hope we can’t publish this entire article on Twitter.